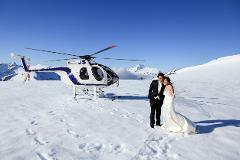 Confirm your wedding flights as per your previous emails with us. 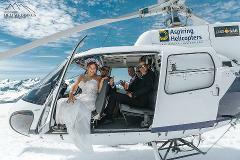 Wedding photography flight to Coromandel Peak. Wedding photography flight to Fog Peak. 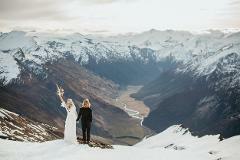 Wedding photography flight to Alta Tarns.